"Your website and publications have been a useful source of good information that I have shared with builders and fellow plans reviewers." If you are currently receiving our emails or participating in our education offerings, you already have an account with us. Email membership@awc.org if you are interested in upgrading to Code Connections today! Code Official Connections is free to qualified U.S. governmental employees* and is designed for the professional needs of the code administration and enforcement community. To receive the free electronic standard and access to WoodWorks, be sure your account profile indicates that you are interested in receiving them. They will be sent to you electronically. Publications discounts will automatically show up in our shopping cart. 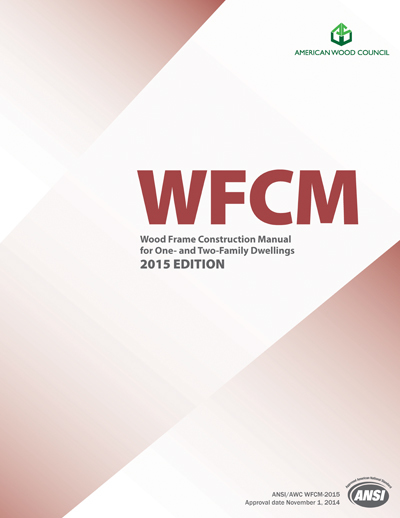 AWC has also developed a service to respond to technical inquiries on building codes, standards, and other design information regarding traditional and engineered wood products. Contact the AWC Help Desk at 202-463-4713, or by e-mail at info@awc.org. 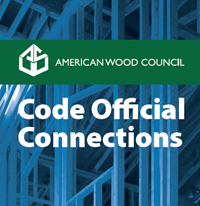 Qualified U.S. code officials can join Code Official Connections for free. Verification may be requested (see application). If you do not qualify, AWC also offers a Design Professional Membership for an annual fee. "A great service has been provided to the code official community. With limited funds in a slow economy, training budgets often suffer. Job well done and it is most appreciated." Health, Safety and Welfare Learning Units (LUs) as part of the American Institute of Architects (AIA) Continuing Education System. Note: Beginning in 2016, 50 percent of the CEUs required by ICC for certification renewal must be earned from training by ICC or an ICC Preferred Provider – compared to 20 percent in 2015. Choose one free AWC/ANSI standard PDF when you sign up for Code Official Connections. 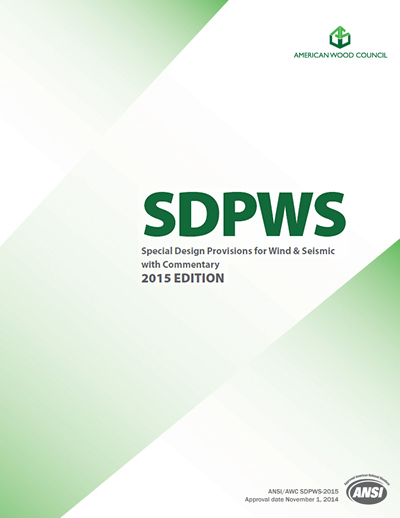 WoodWorks Design Office software, the complete electronic tool for the wood building designer, conforming to the NDS 2012, IBC 2012, ASCE 7-10, and SDPWS 2008. Code Official Connections – Is it for you? Service providers that conduct International Residential Code or International Building Code mandated inspections or plan review as a locality approved 3rd party provider. 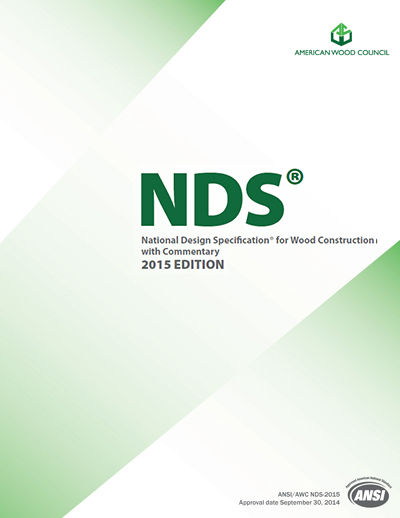 If you do not qualify for Code Official Connections you might be interested in AWC’s Design Professional Membership (DPM) program. DPM benefits now include WoodPost, a bi-weekly e-newsletter tailored to code officials.